In a personal but objective narrative based on the HMAV Bounty's log, Commander William Bligh himself tells of the stormy voyage to Tahiti, his crew's insatiable attachment to the island paradise, and the incredible 3,600-mile journey to safety after the mutineers cast him---and eighteen loyal crew members---adrift in a small, open boat with few supplies. About William Bligh (Author) : William Bligh is a published author and a creator of children's books and young adult books. 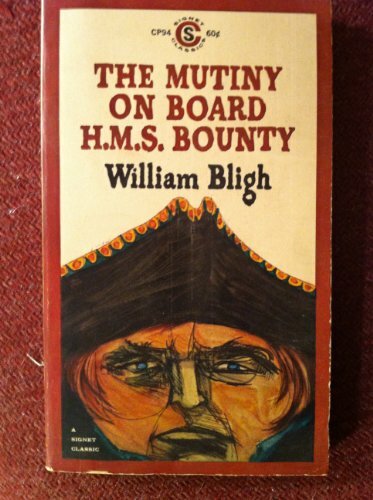 Some of the published credits of William Bligh include Mutiny on Board H.M.S. Bounty.